Applicants who have completed ICSI Professional Program (Final) passed or ICSI Executive Programme (Intermediate) passed. Preference will be given to a candidate who has passed the Professional Programme or equivalent from a recognized Institute for SCI Recruitment 2018. To be increased to Rs. 8000/- p.m. on passing the Professional examination during the training period. Eligible & Interested candidates can download notification in Official website page in www.shipindia.com SCI Recruitment 2018. 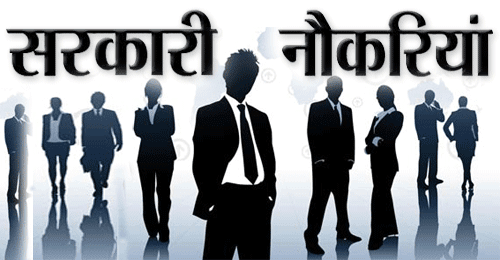 Eligible Candidates advised to Download and read SCI Job notification to get aware of recruitment schedule and venue from the official website. 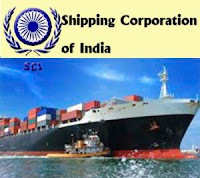 “The Shipping Corporation of India Ltd.